My poem this week mentions butterflies so I thought I would do a little research on them for both you and myself. Apparently some butterflies have inhabited the planet for at least 130 million years. They showed up about the same time as did flowering plants. This is known because of fossil records that butterflies left behind. Many butterflies migrate for long distances and these migrations take place over thousands of generations and no single individual completes the trip. Culturally, butterflies are a popular motif in the visual and literary arts. 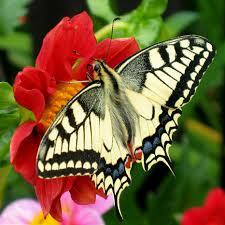 In ancient Egypt 3500 years ago, butterflies appeared in art form. In the city of Teotihuacan the brilliant coloured image of the butterfly was carved into many temples, buildings, jewellery and emblazoned on incense burners. The butterfly was sometimes depicted with the jaw of a jaguar and some species were considered to be the reincarnations of the souls of dead warriors. One Japanese superstition says that if a butterfly enters your guest room and perches behind the bamboo screen, the person whom you most love is coming to see you. 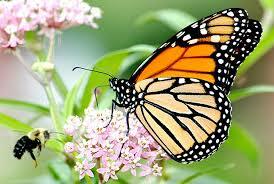 In the English county of Devon people hurried to kill the first butterfly of the year to avoid a year of bad luck. butterflies took wing, and warm winds blew? did finer shells bewitch us on the shore? not awash with rain, but drenched in light? picnics, sandcastles, flasks of tea? when butterflies took wing, and warm winds blew? 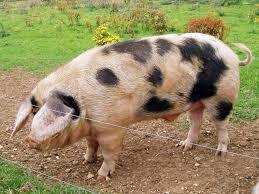 The Gloucestershire Old Spot is an English breed of pigs which is predominately white with black spots. It is named after the county of Gloucestershire. The Gloucestershire Old Spot pig is known for its docility, intelligence and fertility. The pigs are white with clearly defined black spots. There must be at least one spot on the body to be accepted in the registry. 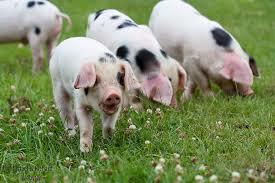 The breed maternal skills enable it to raise large litters of piglets on pasture. Its disposition and self-sufficiency should make it attractive for farmers raising pasture pigs. The first pedigree records of these pigs began in 1885, much later than it does for cattle, sheep and horses because the pig was a peasant's animal, a scavenger and never highly regarded. No other pedigree spotted breed was recorded before 1913, so today's Gloucestershire Old Spot is recognised as the oldest such breed in the world. 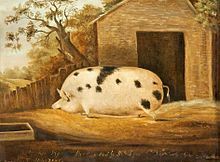 The British Pig association says: "Although if old paintings are to be trusted, there have been spotted pigs around for two or three centuries......". something to say that you were here? from some ancient eastern shore. A very dear friend of mine, Mary Sheepshanks, poet and author, wrote the poem I am sending to you this week. 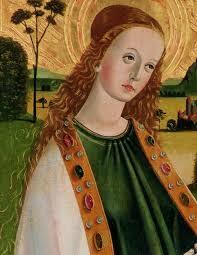 We met on the Island of Iona many years ago during a week's retreat from the world. And we have been friends ever since although it is difficult for us to meet because she lives in Scotland, a long way from Oxford. The theme of the poem is one that has always interested me. I think we want to belong to someone without being overprotected by them. We want to feel free to go wherever we want to with their blessing and so to return to them, refreshed, with a happy and loving heart. There is a moving poem by Richard Lovelace (1618-58) writing from prison which says in the first line of the poem: Stone walls do not a prison make/nor iron bars a cage. 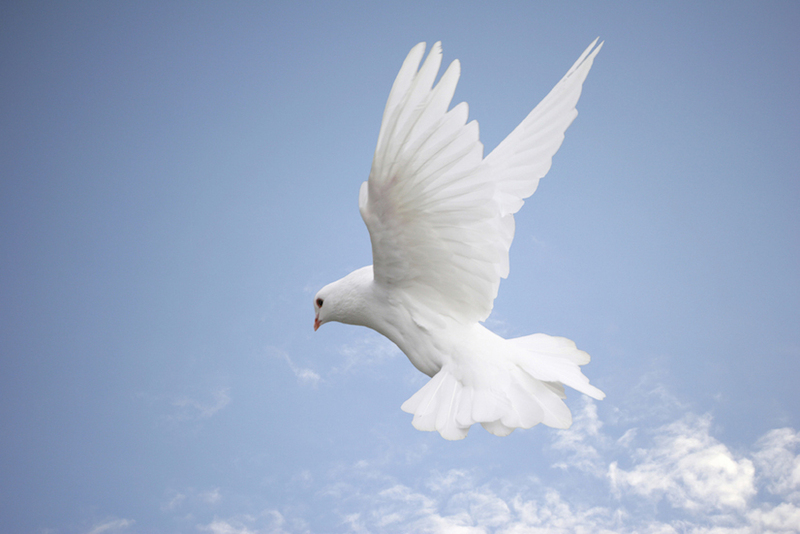 He says if he has freedom in his love, then his soul is free. In this very technical and practical age we tend to forget about our souls - what are they after all? But my soul plays a large part in my life and I take heed to what it tells me. "This octopus possession strangles me. 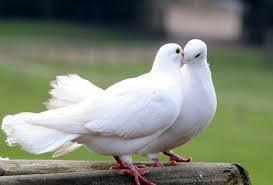 The bird of all my loving flew to you. But know that I am true." to remind us that this is a sceptred island and that means fog, damp, rain and snow, as well as exceptional beauty when the sun shines. This is a piece I read from Francis Kilvert's journal, 1872.
" ...... at about half past four began the Great Storm of 1872. Suddenly the wind rose up and began to roar at the tower window and shake the panes and lash the glass with torrents of rain. It grew very dark and we struggled home in torrents of rain and tempests of wind so fearful that we could hardly force our way across the Common to the Rectory. All the evening the roaring S.W. wind raged more and more furious. It seemed as if the windows on the west side of the house must be blown in. The glass cracked and strained and bent ...... Now and then the moon looked out for a moment wild and terrified through a savage rent in the Storm. Glad I didn't live then. on a number 3 bus. the seat next to her vacant. 'tablets keep me going too.'. of them reached her destination. meeting you. Such an interesting talk.'. The emancipation of women is generally considered a relatively modern phenomenon but a new burial site in Lincolnshire has shown that females were already enjoying high social status, wealth and power in their own right. Obviously these sites were only used by the rich and in Scremby, women buried at the 5th century cemetery were extensively dressed and surrounded by riches including amber necklaces, hundreds of glass beads, silver buckles and ivory clasps. Dr. Hugh Williams, senior lecturer in European historical archaeology, from the University of Sheffield said:"What is particularly interesting is the significant proportion of very lavish burials which belonged to women. 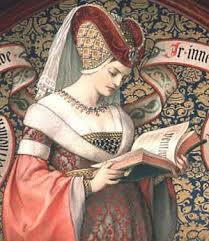 In what is seen as a masculine warrior society, the women were clearly held in high regard"
I suppose it should be of some comfort for us females to know that at least one time in history, albeit the 5th century, women were held in high regard. for the long journey home. to enlighten an ice-cream-licking public.